Get to know all of us in the OFC Family! Darren is a 1982 Abilene Christian University graduate with a BA in Accounting. He begin his career path in accounting with Arthur Andersen & Co in Ft Worth/Dallas from 1982-1986. From there, he moved on to work with the Bass Brothers (Ftw 1986-2000) and Hunt Oil Company (Dallas, 2000-2006). 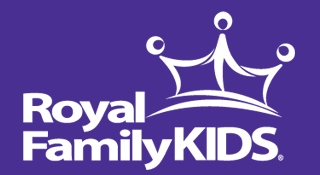 While working for the Bass Family, he was introduced to Royal Family Kids Camps (RFKC) and became a volunteer Camp Director when the program was first sponsored by the Richland Hills Church of Christ in 1999 (where he has been a member since 1984). After a few short years directing RFKC, a need for growth was recognized, inspiring Darren and a group of volunteers to conceive Our Father’s Children, Inc (OFC) in December 2003. 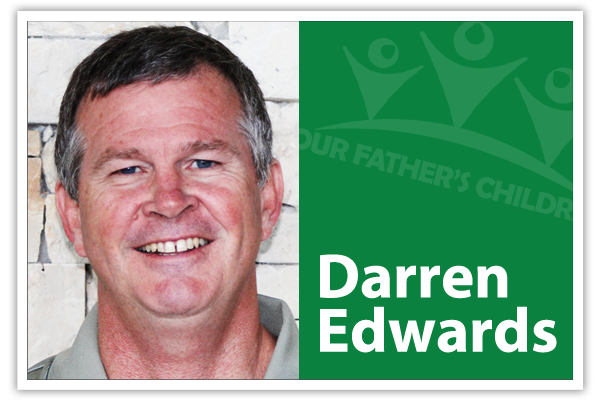 Darren has been married to his wife, Melinda, for over 30 years and they have three children who have all been involved with the ministry as volunteers. 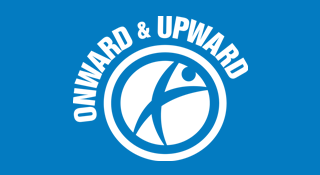 During his time with OFC, there has been a continued growth in programs offered and children served. Melinda graduated from UTA with a BA in Marketing in 1983, and worked for the Downtown Fort Worth YMCA as the PR/Marketing Director until 1986. Upon the birth of her first child, Melinda spent time in their home, raising the three Edwards children. In 1988, she went to work for HEBISD as a teacher assistant in content mastery. 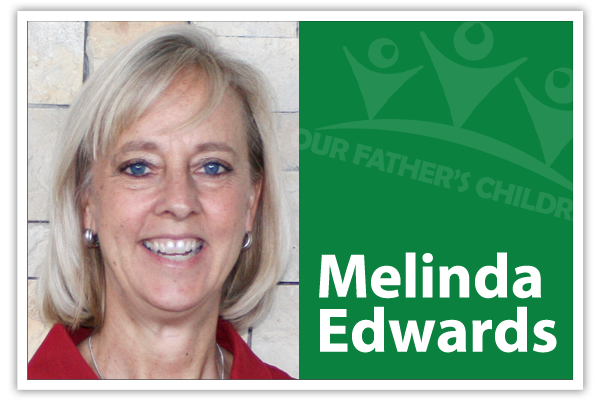 Melinda began working with Royal Family Kids Camp as the Volunteer Co-Director in 1999, alongside her husband, Darren. She too has been with Our Father’s Children since the beginning. Today, she serves as the Co-Director for three OFC programs, as well as the Secretary/Treasurer of OFC. 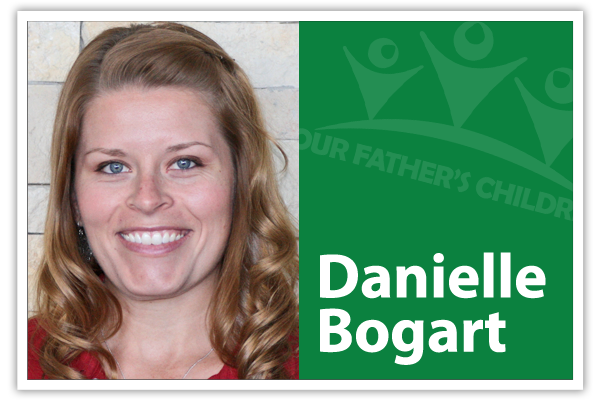 Danielle has been with OFC since May 2010, relocating to Fort Worth from Houston to begin her life in ministry. She graduated from Western Michigan University in 2004 with a BS in Family & Consumer Sciences and a minor in English. Upon graduation, Danielle spent time in the fashion world, first in sales with a wholesale company, traveling the country for trade shows, then moving to merchandising and working within specific retailers. She was introduced to OFC by her then-boyfriend (now husband Calvin), who was a Royal Family Kids Camp volunteer. After hearing his passion for the ministry and witnessing involvement by other friends, she was moved to interview when the Assistant Development Director position became available. Shortly after her interview, she packed her things and moved north to Fort Worth and has been blessed each day since! Rebekah is a 2014 ACU graduate, with a degree in All-Levels Special Education. Not long after graduation, her husband took a preaching job at Skillman Church of Christ in Dallas, where Rebekah began working in their preschool facility. Our Father’s Children is very near to Rebekah’s heart because her parents, Darren and Melinda, have been running the ministry since the beginning, when Rebekah was only 6 years old. She watched the ministry grow from a small office space in her childhood home to a multi-office space in North Richland Hills. Rebekah has been volunteering since she turned 14, first as a teen helper, and then as a counselor just a week after turning 18. Her skills have blossomed over the years to include additional camp titles, summer office internships, and now her newest title as Volunteer & Camper Coordinator. 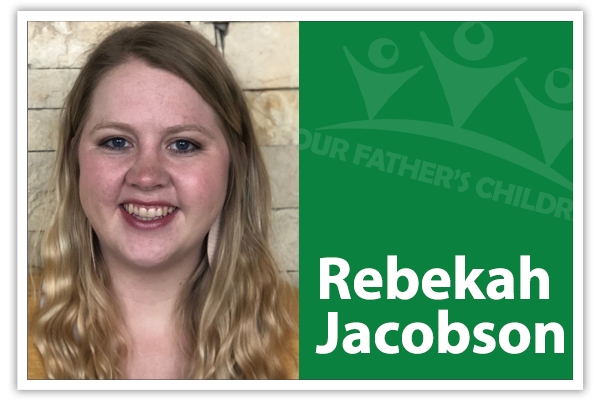 Rebekah joined the OFC staff full-time in May 2018, just in time to celebrate 20 years of Royal Family Kids service. She and her husband, Jake, currently reside in Dallas with their dog, Bruce Wayne. 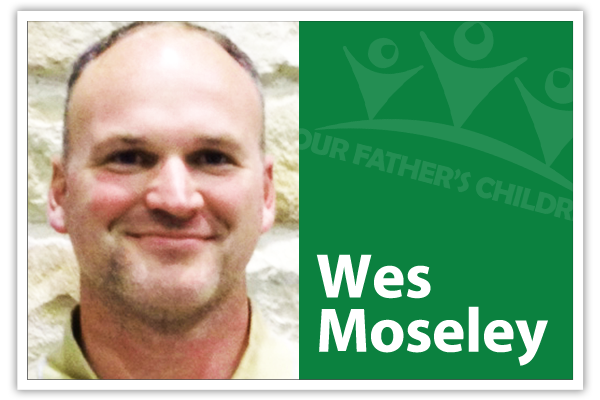 Wes began his career in the mission field with Liontree Bible Ranch in Capitan, New Mexico as a mission team leader. 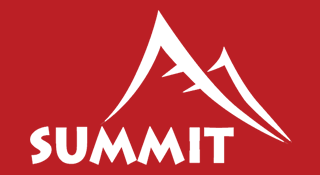 In 1998, he joined Christian Camp of the Living Word (CCLW) as the on-site camp manager. He and his wife, Lisa, have been married over 15 years and are blessed with two daughters, Hannah and Leslie. In 2012, Wes was hired by Our Father’s Children to maintain his role for Camp Akiva. He enjoys the sometimes peaceful, sometimes hectic life at camp and is passionate about the camp ministry: always seeking to serve God by serving others. 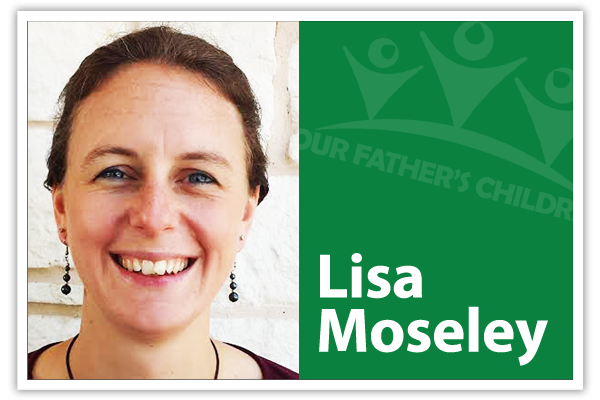 Lisa officially joined the staff of Our Father’s Children in September 2014. Previously, Lisa was a 7th grade math teacher at Rains ISD. For years, she juggled camp retreat responsibilities while teaching full time. Now she counts herself blessed to be working solely at Camp Akiva! Lisa and Wes have been living on the camp property since October 1998. In that time, she has fulfilled many job functions: cook, secretary, challenge course facilitator, first aid caregiver, janitor, ‘gopher’, construction wanna-be, and boisterous encourager! Her passion is for guests at Akiva to feel at home. She encourages you to find an excuse to jet away from the daily grind and sip a cup of coffee underneath the tall oaks blowing in the wind, God has a special way of ministering to your heart while you are at Camp Akiva!